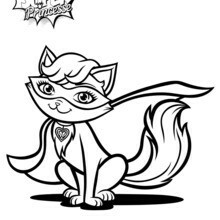 Cat Power! 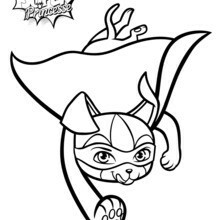 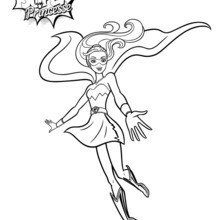 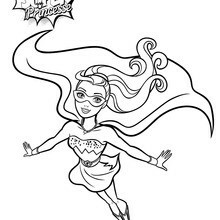 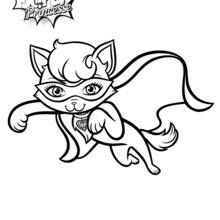 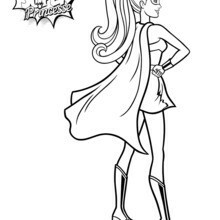 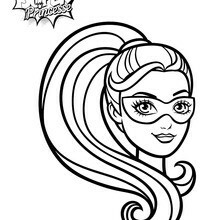 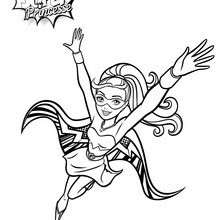 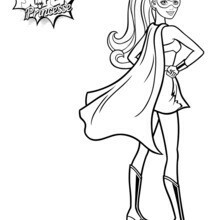 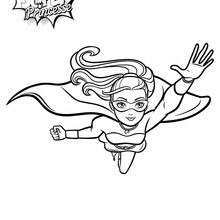 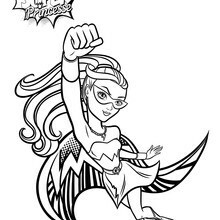 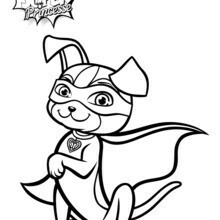 Decorate Barbie's Super Pet Cat printable and other characters from the movie Barbie in Princess Power with the online interactive coloring machine or print to color at home with all your heroic colors. 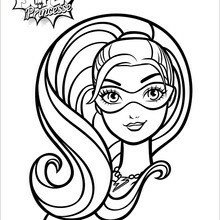 Enjoy all the Barbie magical world from Hellokids.